Digital Now Digital is having a huge impact on retail marketing in 2019. Join us for case study presentations of award winning activations by Treasury Wine Estates and Fonterra who will discuss how digital is changing shopper behaviour, and in particular how mobile and social is becoming an increasingly important part of businesses marketing strategies. The chiller aisle is one of the most challenging shopping environments, with the department suffering low shopper engagement, low dwell time and slow growth, due largely to its dull aesthetics, cool temperature, location in store (end of the shopper journey), and a lack of innovation in retail execution. Learn how Fonterra's “Ideal Chiller” reinvented the chiller aisle to provide shoppers with an exciting multi-category execution with the shopper and retailer at the heart of this project. 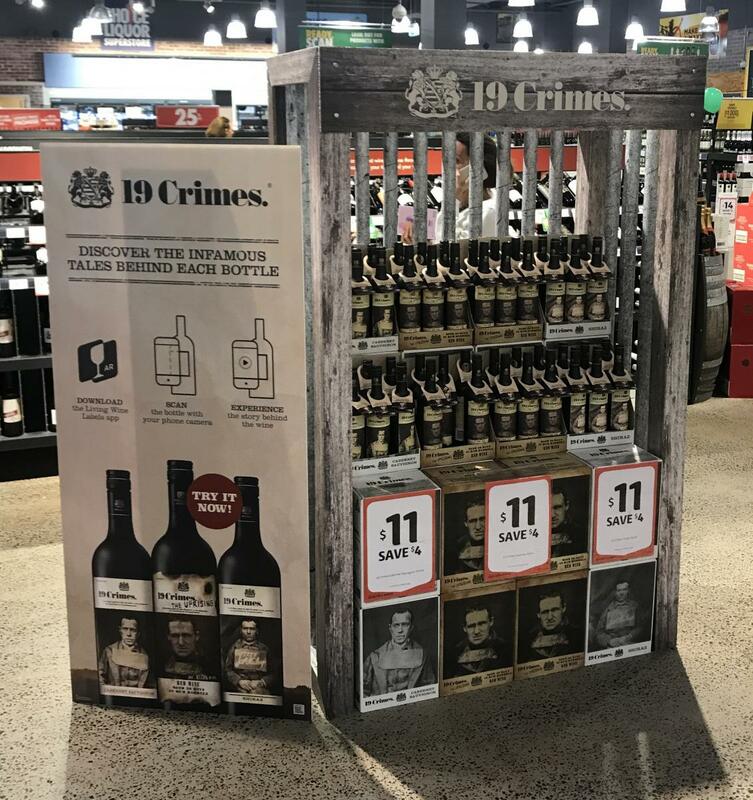 In April 2018, a solution was developed to support the 19 Crimes range of wines launch within big box retailer, First Choice; the aim was to provide their customers with a highly engaging shopping experience. Learn how both physical and digital elements came together to showcase the brand and unique selling points of 19 Crimes. Elements included; “jail cell” display unit, “barrel topper” display, and the brands own AR feature which has become key to the products strong sales and brand recognition in a highly competative market.